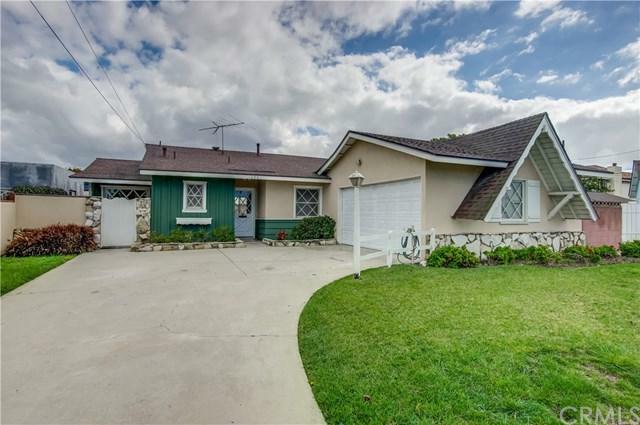 Beautiful Home with Pride of Ownership Located on a quiet cul de sac neighborhood in Central Carson! You will love the curb appeal, front yard and attached 2 car garage with extra storage and work shop area with wide driveway. 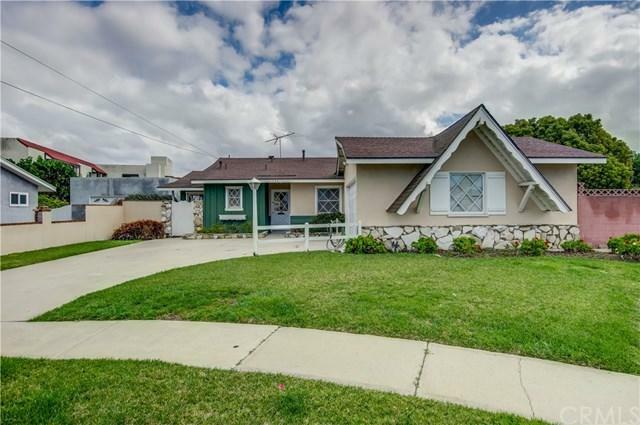 The home has been loved for many years and has been updated in the last month with new carpet in the bedrooms, a Clear City of Carson pre-sale report, and New interior paint! 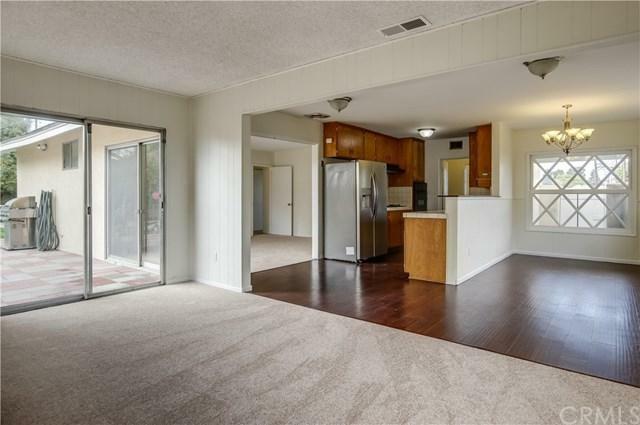 The open concept floor plan is filled with natural light, and doors opening to the spacious patio area and yard- Absolutely Perfect for Play, Entertaining, and Relaxing! The kitchen includes a stainless steel refrigerator, cooktop with hood, dishwasher, and is open to the dining area and living area so you can prepare meals while enjoying company or have breakfast at the kitchen bar! You will fall in love and see at first sight that is is perfect to move in by Spring and make many memories in the fully fenced private backyard with mature trees and landscaping! Separate laundry room includes washer and dryer, home is complete with central heat and air conditioning, and tons of storage! 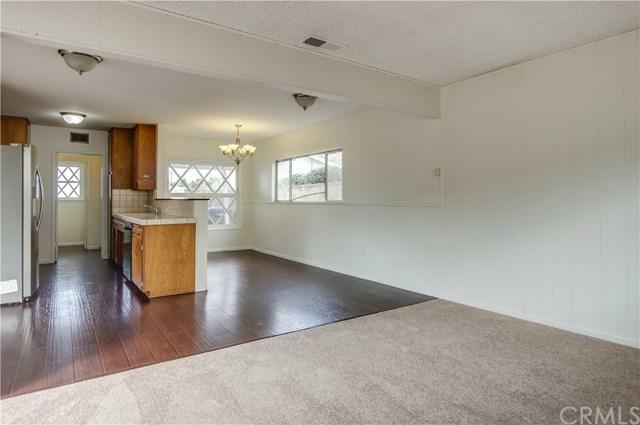 Close access to commuter freeways, schools, parks, and shopping centers. Take a tour of this home today!